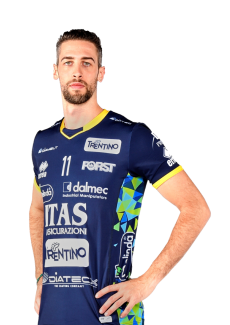 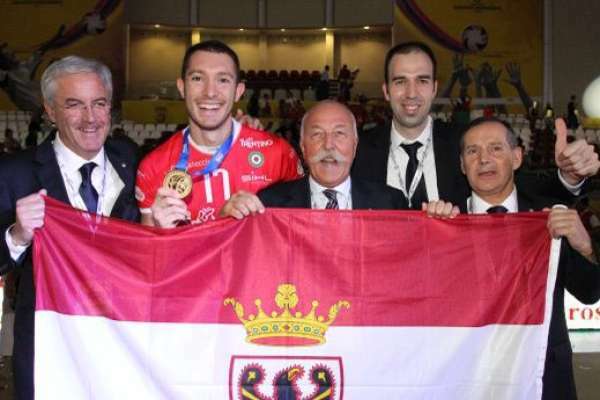 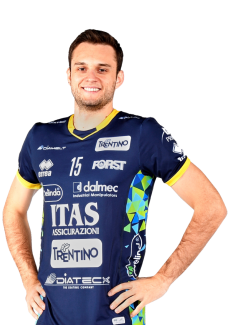 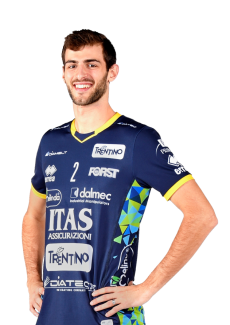 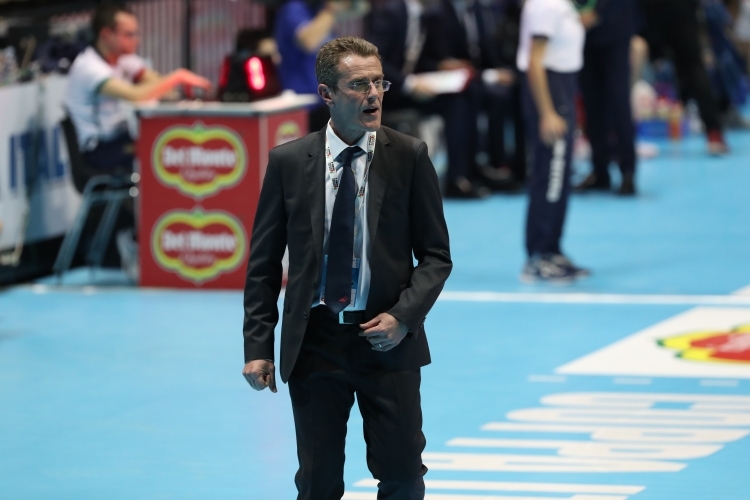 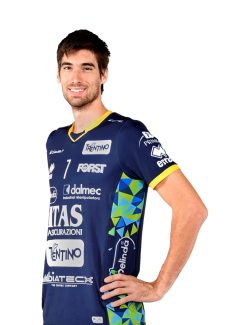 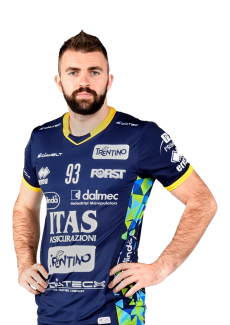 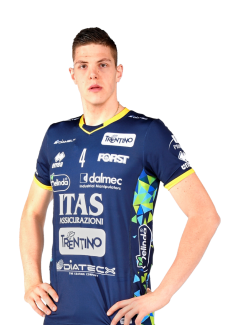 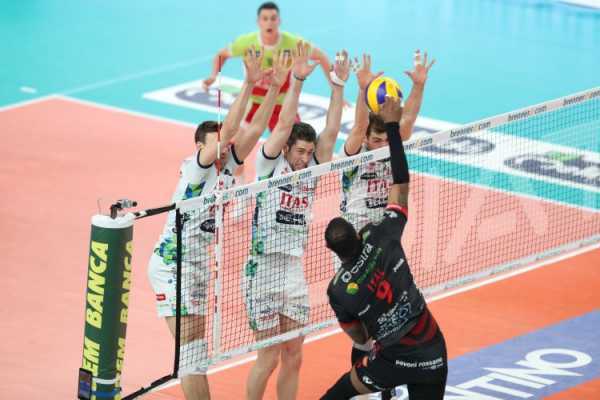 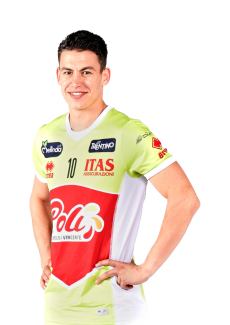 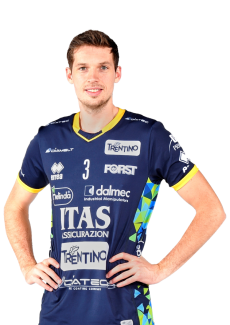 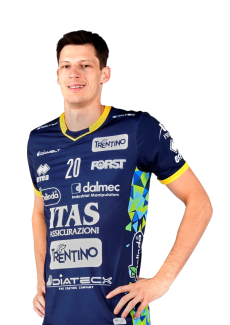 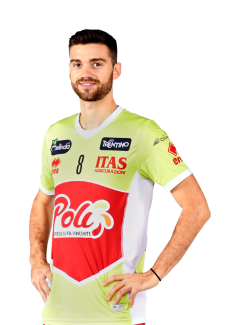 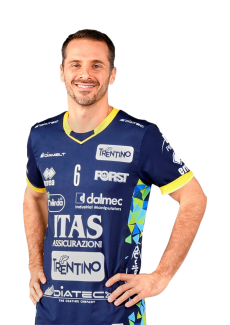 Lorenzetti: "We had technical difficulties throughout the game but..."
“We had technical difficulties throughout the game but we played with great pride - explained at the end of the game the coach of Itas Trentino Angelo Lorenzetti - . 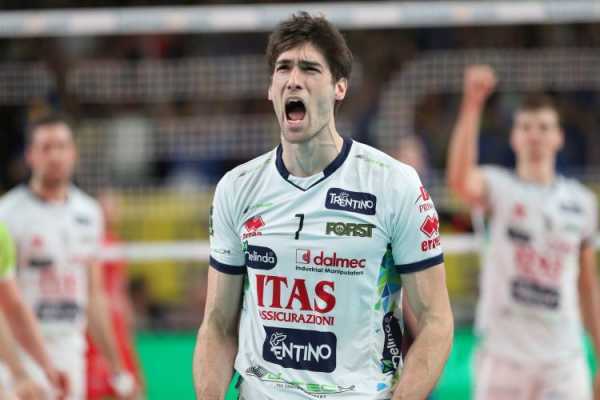 In the sets that we won we managed to hide our problems, which, however, failed in the tie break”. 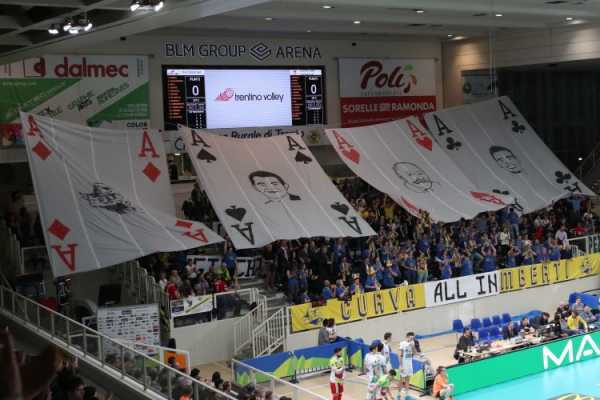 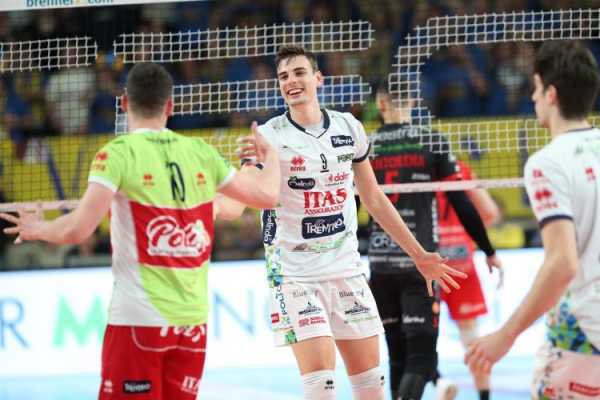 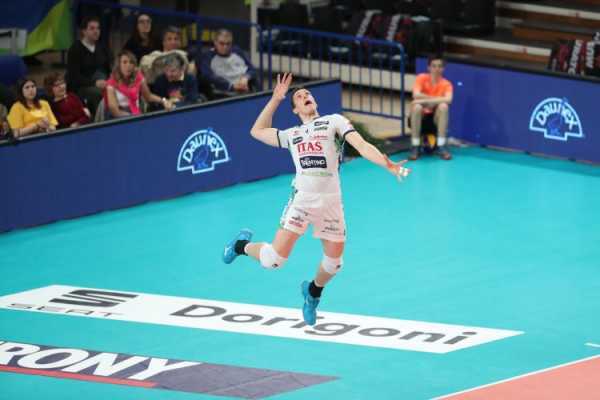 For Itas Trentino, who is back in town tonight, the training session is scheduled for Monday 11 February; that will be the first moment of preparation for the next commitment scheduled for Wednesday 13 at BLM Group Arena against the Swiss of Lindaren Volley Amriswil. 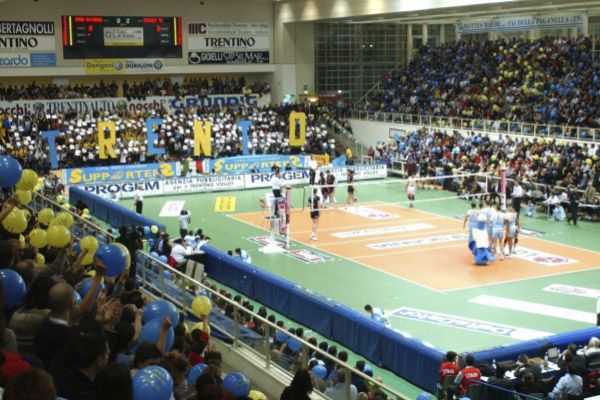 The closest match in the league is scheduled for Monday, February 18 in Verona, against Calzedonia.